In November CNN severed ties with contributor Marc Lamont Hill, American academic, author, activist, television personality and professor of Media Studies and Urban Education at Temple University in Philadelphia, Pennsylvania, following “controversial comments the liberal pundit made about Israel”. 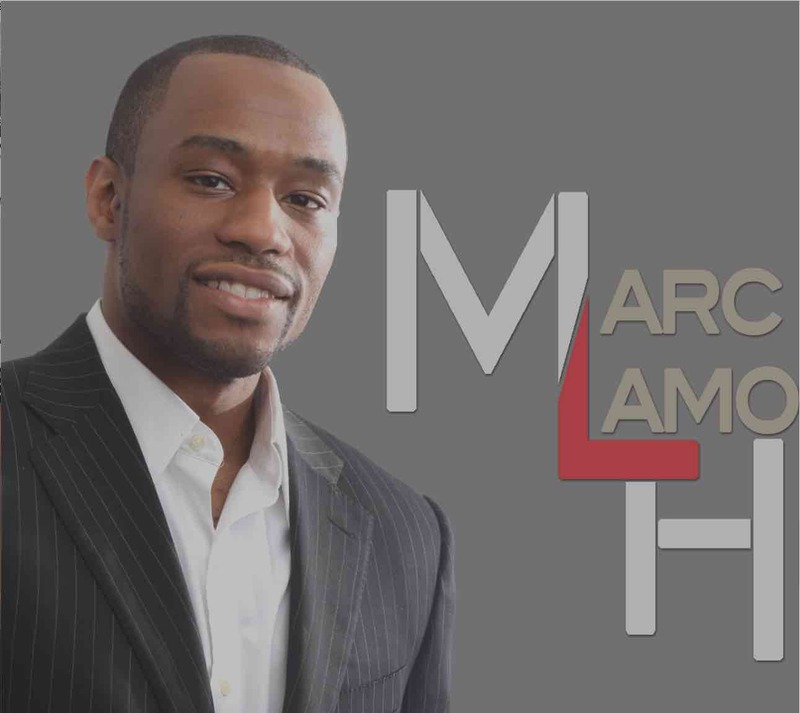 In this podcast Mehdi Hasan and Marc Lamont Hill discuss the de facto censorship surrrounding any criticism of Israel in the US. The arguments are familiar here in Britain as well.